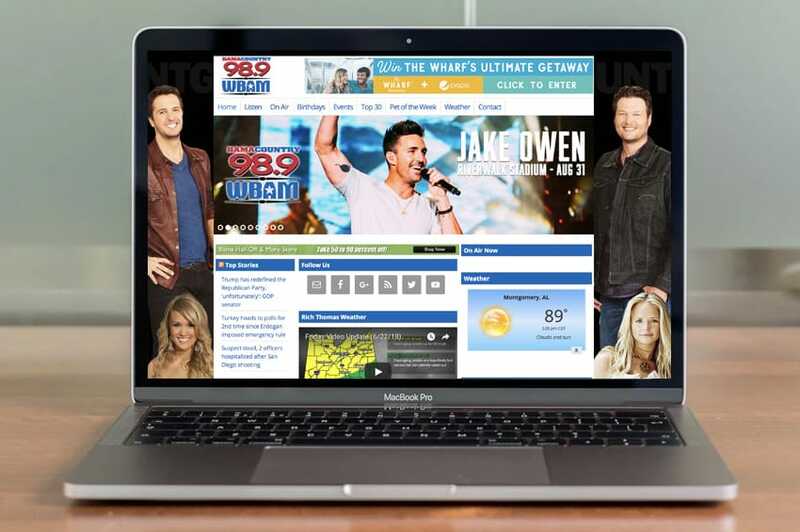 Increase brand awareness by putting our digital platforms to work, for your radio campaign. A big part of everything our radio stations do on air is to drive traffic to our websites. Whether our radio stations promote their websites with videos, community events or contests, our focus is always on creating online web traffic that our advertisers can use to promote their business. Why use our websites with a radio campaign? Most advertisers are pushing (Me! Me! Buy MY stuff!). The smart way to reach prospects is pulling. Tell them a story, give them advice or show them how to get a free benefit. We direct listeners—pull them—to our website for more information in the form of articles, contests, tips and videos. While they're their, they could see your advertisement and take action. Advertising is always evolving, whether it’s traditional media or new and emerging forms of advertising like social media. At Bluewater Broadcasting we believe in having an effective balance and integrating traditional media and digital media’s like Facebook. 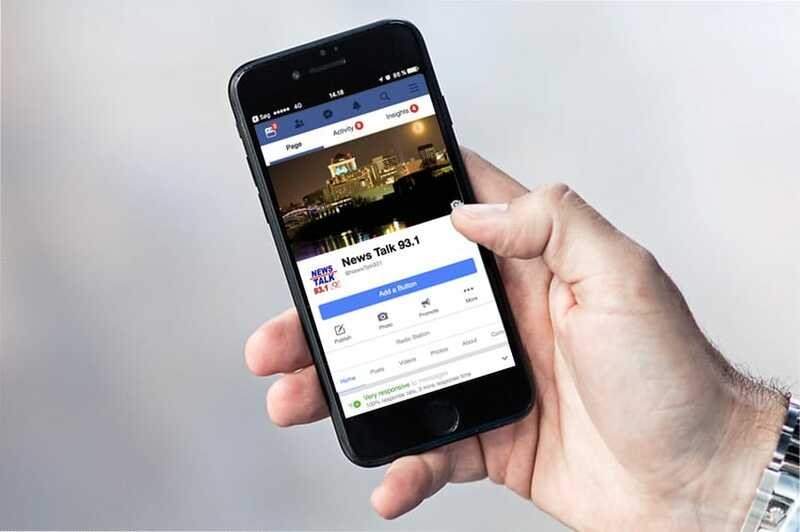 We have built one of the largest Facebook communities in all of the River Region and believe that when done right, and with an advertising strategy in place, that Social Media/Facebook can be a great addition to a radio campaign. Why use Facebook with a radio campaign? We have nearly 50,000 friends who engage with us daily. Our friends respond to our post so your message can be effective. Get your ad on our page with links directly to your site. An E-Blast is another one of our integrated digital media tools. With a significant and sizeable email database we use creative messages and upcoming promotional information and send it to our local database strategic amount of times each month. This is another great way for a business to reach customers with a unique offer or call to action. 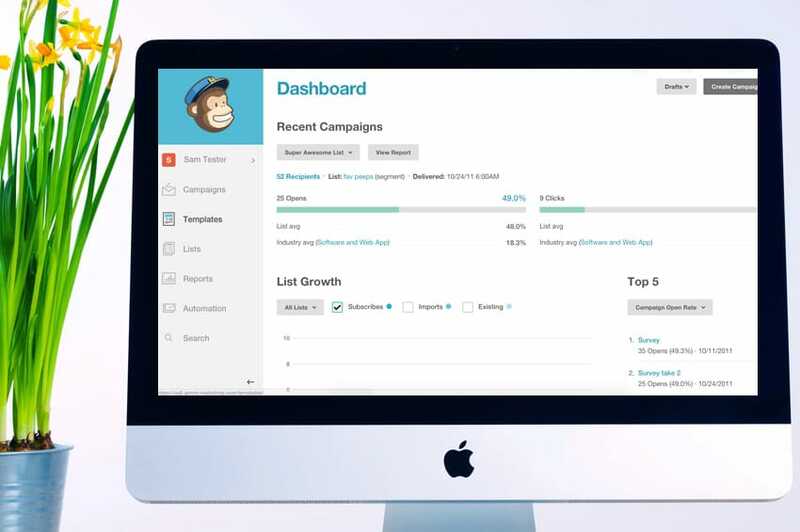 Why use E-mail Marketing with a radio campaign? Our database has over 22,000 local email addresses. Our E-blasts are read by over 60% of the audience it is delivered to. Cheaper and more effective than direct mail.